The app features an Audio-only mode, plus an Offline Mixtape mode that pre-downloads songs you will like for playback even when you are not connected to data. On the Home tab, you will find recommended tracks, plus added suggestions based on your already existing viewing habits. Other tabs include Popular or “Fire,” and a “Like” tab for tracks you have previously liked for easy rediscovery. What was so wrong with YouTube before all of these different apps, I have no idea, but I’m guessing YouTube got bored of people uploading cat videos and fail compilations. As someone who works in this biz, and has used YouTube since the very beginning, even I have to say I am quite confused on why YouTube needs to breakdown their experience into these sub-genres. 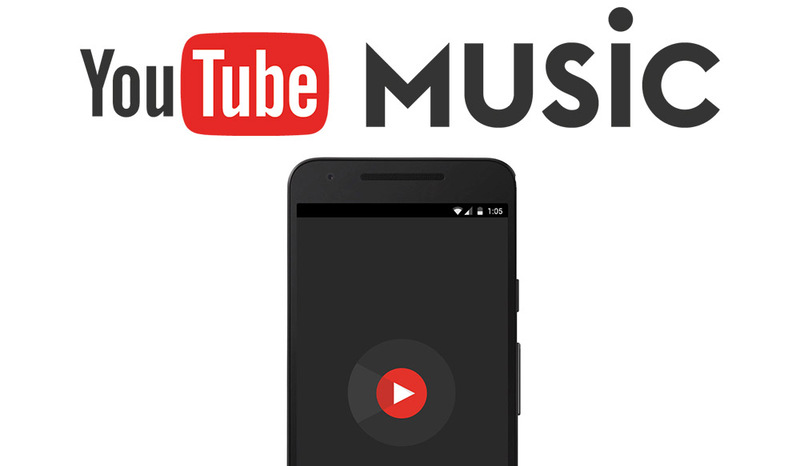 We now have a YouTube Gaming app, YouTube Music app, and YouTube Red which is a subscription service for all of these apps, plus access to Play Music. It’s almost completely over the top. And yet, we still have a standard YouTube app that is completely free to use that offers everything you can find from these various applications. Are we not getting a little redundant here? Go check out YouTube Music for yourself.